With the New Year’s festivities, we have symbolically closed 2018 and started with the year 2019. A new and fresh year in which we will continue the successful things and improve the things which didn’t work. This is also the year that KLM will be the first airline to celebrate its 100th birthday! Nevertheless, we will still be looking back twice at 2018 this period: this morning with the brief publication of the traffic figures and more extensive in February when we will announce our annual figures. In 2018 KLM welcomed 34.2 million passengers in total – a 4.5% improvement over last year. The traffic figures of KLM Cargo and Transavia were also positive for 2018. Cargo-traffic increased in total by 0.1% and Transavia welcomed 8.8 million passengers on board, which brings KLM Group’s total to 43 million in 2018. Truly a top result from all colleagues and a great start to the new year! 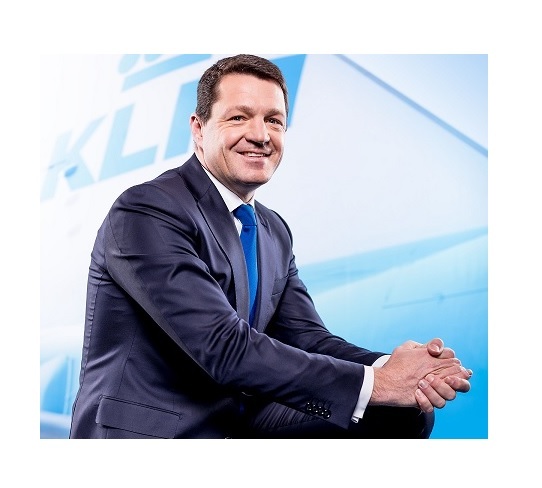 Our COO, René de Groot, represented KLM past months in many discussions with the different parties of the Area Council Schiphol. The Council should have presented its recommendation in December, but hasn’t succeeded as yet. We hope to receive more insight this month, after which the Council can make a - for all parties - acceptable recommendation to the minister. 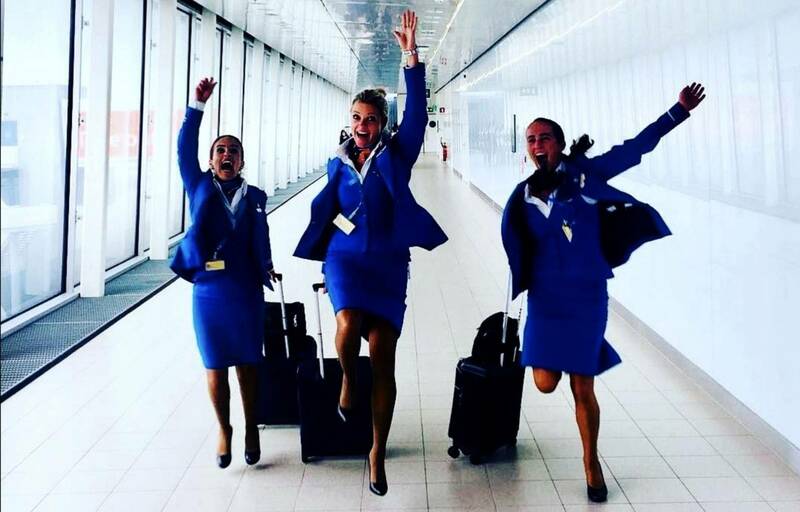 Safety and punctuality are important pillars for KLM’s performance. KLM has again scored well in both areas. According to AirlineRatings.com, we are one of the safest airlines and based on the rankings of Flightstats.com and OAG one of the most punctual airlines in the world. In the Flightstats.com ranking we even reached the number 2 position in punctuality worldwide after Qatar: and with that are the most punctual European airline! In the annual OAG-ranking we managed to rise from the 30th place worldwide to a number 10 position compared to 2017. Our 100th birthday on the 7th of October is an extraordinary milestone, amongst others because we are in a healthy and fit state. Our customer satisfaction is higher than ever (NPS of 42 in 2018 versus 39 in 2017), we are financially stable, we are making record investments and KLM colleagues are proud and satisfied. I am really looking forward to this moment. Full of energy we will continue on our path in 2019. Of course, we will do this based on our yearly Flight Plan, which we’ll publish this month.